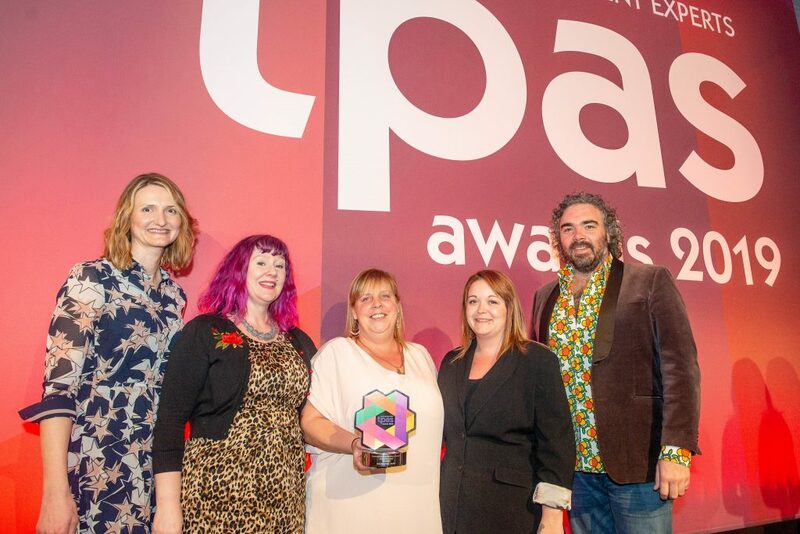 Our Good Grub Club, designed to tackle holiday hunger, has won Community Focused Service of the Year at the TPAS awards! The award recognises those who have come together to tackle a significant issue using practical and long-lasting ideas. Our volunteers, colleagues and the communities involved are doing exactly this and we are incredibly proud that their hard work and dedication has been recognised. Holiday hunger can push many families into food poverty, with summer holidays being a particularly difficult time financially. Free school meals support low income families during term time but there are 170 non-school days a year, causing a lot of financial pressure. Social isolation can also be a challenge for low-income families during school holidays, with many unable to afford activities or days out for their children. Radian’s Good Grub Club tackles these problems and has been a huge success. The club ran throughout August 2018 in Southampton and Slough and is returning for 2019. Sessions are being held over the Easter Holidays as well as this summer. A big thank you to our partners; ASDA, FareShare, SCRATCH charity, Colne Avenue Baptist Church and Options Resourcing, who made this project possible. Our customers are at the heart of everything we do. This is why our amazing Community teams have worked tirelessly to make the Good Grub Club such a success; helping our customers to feel a part of their communities and receive all the support they need.